Fill out our simple form and get quotes from local event crew. Event crew are the backbone of many a successful event. Event crews will work in the background setting everything up perfectly to allow your event to run without fault. Find event crews in your area here. Technicians, drivers, luggers, and specialists all make up the members of an event crew that can help set up the important aspects of your event equipment, staging and everything in between. Working with your event production team or under supervision of a crew chief, event crew can be there before, during and after your event, to set up, manage, supervise and dismantle. 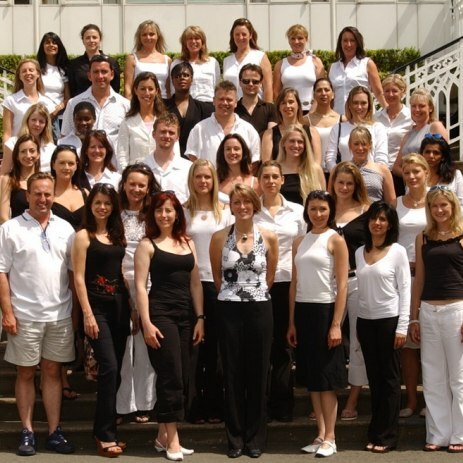 To find event crew who can cater for your event requirements, in your area, simply browse suppliers here. With your event size, budget and goals in mind our event crew suppliers can provide you with a free quote, all you need to do is complete a quote request form online today.